SUV as a term has only gained popularity in the last twenty years or so, prior to that we called them 4x4's or station wagons or by a brand name like Jeep or Land Rover. And the exact definition of an SUV is contested but usually means a family-sized vehicle with some degree of off-road capability through raised ground clearance and the availability of 4-wheel or all-wheel drive. Bakkies are in a different category. One downside of SUVs is heavy fuel consumption but that has got better with new models. The other is price. 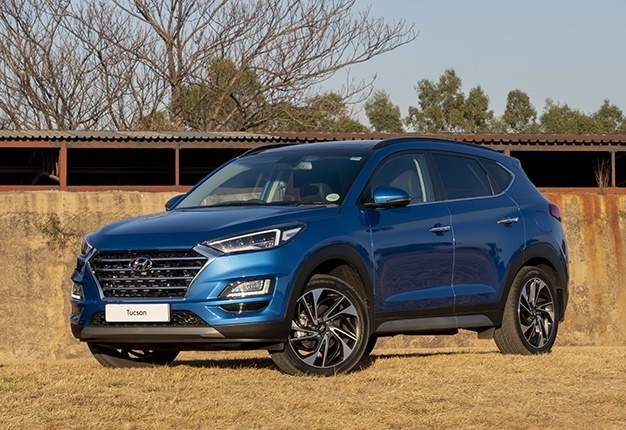 They can be costly but entry-level SUVs are all the rage and through smart pre-owned buying it’s possible to get a good SUV for well under R330 000. In this category, the 2016 Mazda CX5 2.0 Active (A) was the winner of the 2018 Gumtree Pre-Owned Auto Awards. The judges believed it held its resale value best, had low running costs and offered excellent performance. 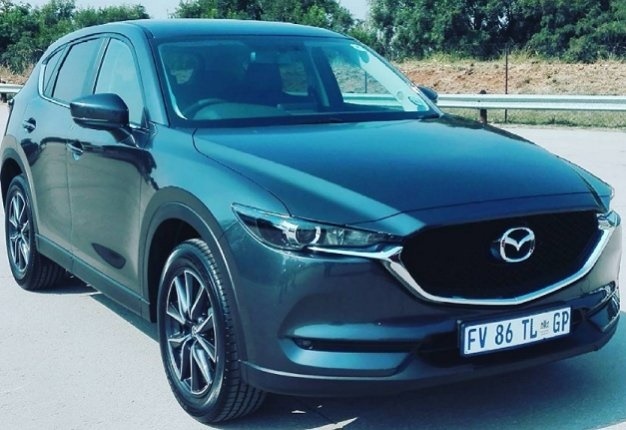 Currently, you can find three 2016 Mazda CX5s on Gumtree with mileage below 87k for R259 000 or less. Provided they stand up to inspection, that’s incredibly good value. The runner-up in the awards in this category was the 2016 Toyota RAV4 2.0 GX, with the Kia Sportage 2.0 Ignite, the Hyundai Tucson 2.0 Premium, and the Nissan X-Trail 1.6dCi XE (T32) also listed as finalists. All of those vehicles, in good condition with low mileage, offer a great buy. With smart searching and due diligence, it’s very possible to get your family into an SUV and off road at a reasonable price.